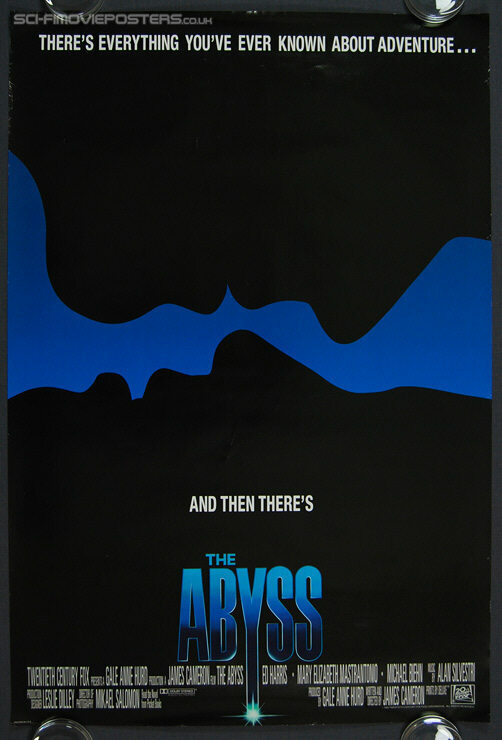 The Abyss. Original US One Sheet Movie Poster. 26 3/4" x 40" Single sided. 1989. Excellent 8.3 Rolled. Small crease.